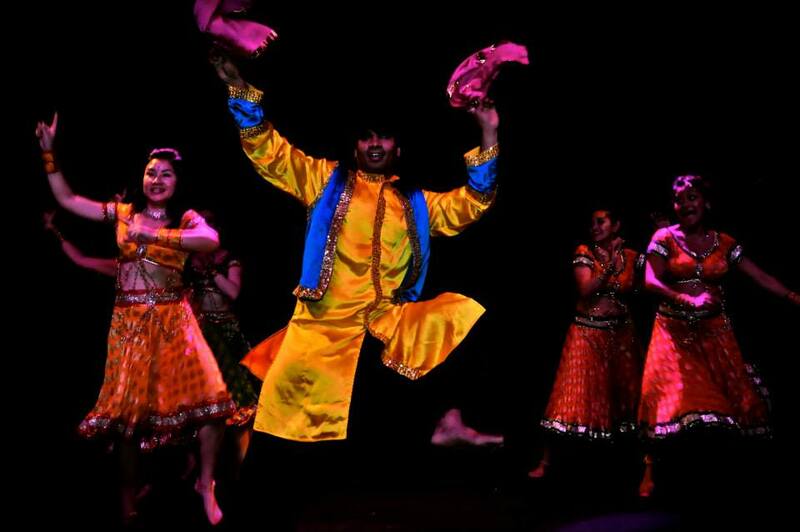 Prafulla Parida is a highly respected authentic Bollywood performer, choreographer and teacher who currently resides in Sydney after making the move from Bollywood Film City Mumbai in 2011. Prafulla has over a decades experience in the Bollywood film industry, having performed in many Bollywood hit movies including Three (Love, Lies & Betrayal), Wanted and Luck by Chance. Prafulla’s live performance credits include international tours with prestigious Bollywood stage productions The Merchants of Bollywood and Miss Bollywood. In addition to Prafulla’s stage and screen credits he has performed with some of the biggest Bollywood superstars including Hrithik Roshan, Katrina Kaif and Shahrukh Khan in live international Bollywood shows and award nights. Prafulla has recently opened Natraj Dance offering the very best authentic Bollywood, Bollywood Hip-Hop and Hip-Hop tuition locally.Prafulla is also available as a Performer for corporate events and festivals, as a Choreographer for film and stage and as a Teacher for private groups or individuals, classes and courses, dance schools and events.